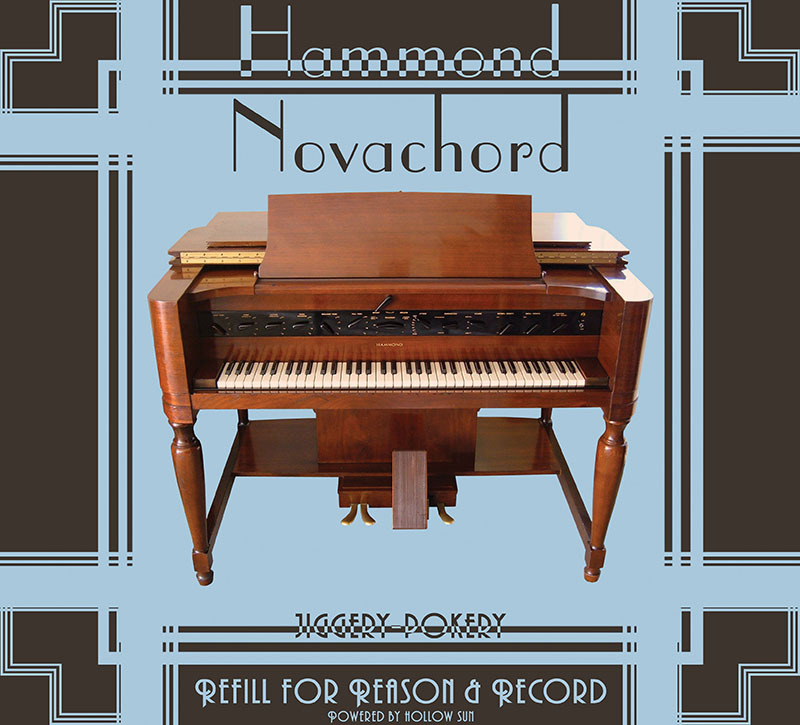 During World War II, the young pianist teamed with Stephane Grappelli who spent the war years in London. Here is Sid Phillips Trio play “Amoresque”. 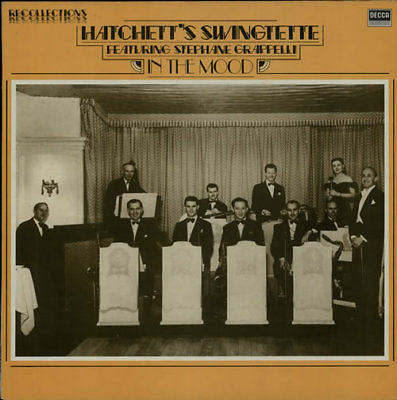 Here is Arthur Young and the Hatchett Swingtette play “The sheik of Araby”. Here is Harry Parry ando Radio Rhythm Club Sextet play “Softly, as in a morning sunrise”. 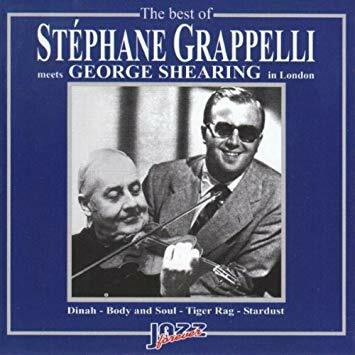 Here is Stephane Grappelli with George Shearing play “I never knew”. Here is Harry Parry with George Shearing play “Dim blues”. Here is George Shearing plays “ Rosetta”. Here is George Shearing plays “Coquette”. Here is George Shearing plays “Time on my hands”. Here is Stephane Grappelly And His Quintet play “Star dust”. 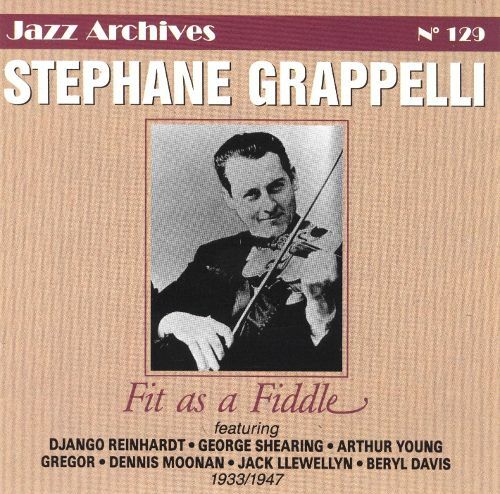 Here is Stephane Grappelly And His Quintet with Beryl Davis(vo) play “Heavenly music “.